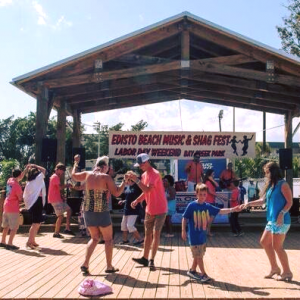 August 31-September 2: 9th Annual Edisto Beach Music & Shag Festival! Bay Creek Park (beside the Marina at Edisto Beach), 3706 Dock Site Rd. Dance to Shem Creek Boogie Band, The Entertainers, Shag Doctorz, East Coast Party Band and Band of Oz., the best beach music bands in the country. Park opens at 12 noon on Friday and Sunday with arts and craft fair and food vendors, Saturday events begin at 10 a.m. The Shag is the State dance of SC. Come to Edisto Beach and be entertained by the top Beach Bands and best Shaggers in the Southeast. 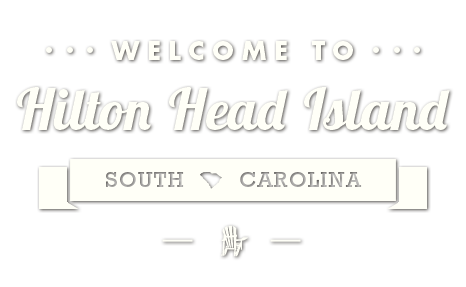 Sponsored by The Town of Edisto Beach, Dockside Bar & Grill and the Edisto Chamber of Commerce. For more information, call (843) 869-3867 or go to edistochamber.com.